Students major in communication sciences, with a concentration in communication disorders. Communication disorders students complete 45 credit hours of required courses for the major/concentration. This coursework includes study in communication sciences and disorders, psychology, English/linguistics, as well as statistics and research design. Following completion of an undergraduate degree, students can pursue a master’s degree in speech-language pathology. A master’s degree typically requires two additional years of study beyond the bachelor’s degree. At CWRU, undergraduate students can apply to participate in the Integrated Graduate Studies program. In this program, a student can complete an undergraduate degree in communication disorders and a master’s degree in communication disorders in five years. Below you will find a recommended sequence of courses for an undergraduate degree in communication disorders. The recommended undergraduate sequence is slightly different for students interested in the IGS program. A master’s degree is the entry level degree for professional clinical practice in speech-language pathology. Thus, for many students, an undergraduate degree in communication disorders is a pre-professional degree in preparation for graduate study. 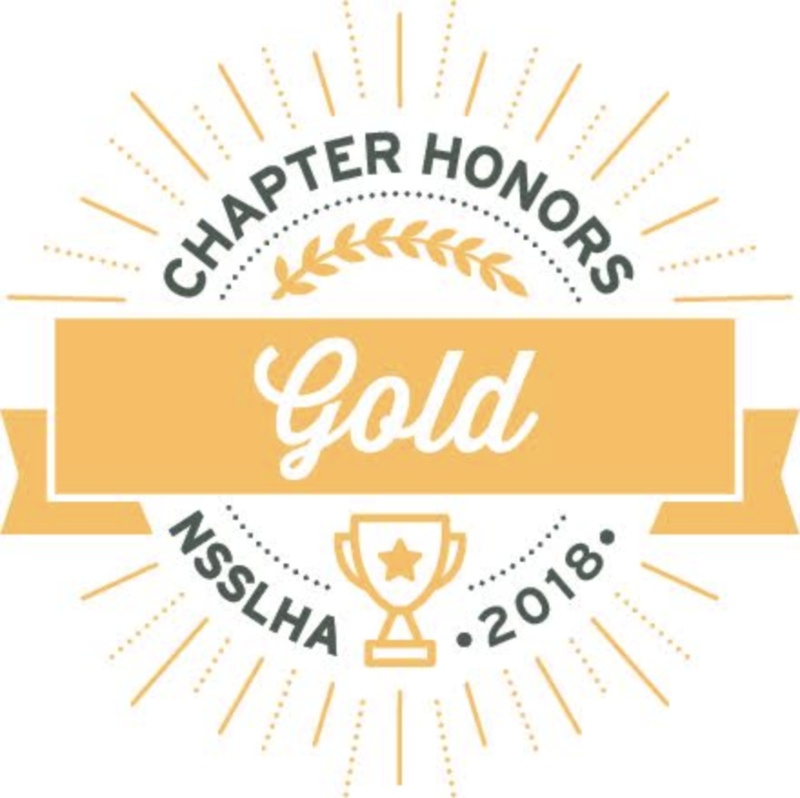 As such, the undergraduate coursework in the communication disorders curriculum emphasizes the basic processes and acquisition of normal communication in children and adults. Graduate study then focuses on the study of disordered communication. Many students pursue undergraduate study in communication disorders as preparation for further study or in conjunction with study in other fields. For example, one can combine a major in communication disorders with a major in sociology or psychology or a minor in gerontological studies. For students interested in academic or research careers, investigation in the field of communication disorders is often done alongside investigation of normal human behavior. For example, one might study the word learning of children with normal language as well as children with language impairments. If you wish to declare a major in Communication Sciences, obtain a Major Declaration for in the Office of Undergraduate Studies (Sears 357). Complete the form, then contact the Department of Psychological Sciences Chair, Dr. Demaree (had4@case.edu) or simply schedule an appointment with him using his Google Appointment Slots calendar. Dr. Demaree will meet with you for approximately 15 minutes to discuss the major requirements and to assign a major advisor. 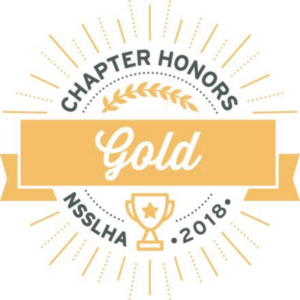 National NSSLHA Chapter Honors are awarded to affiliated NSSLHA chapters that demonstrate an outstanding effort to support National NSSLHA’s mission to inspire, empower, and support students in communication sciences and disorders programs.